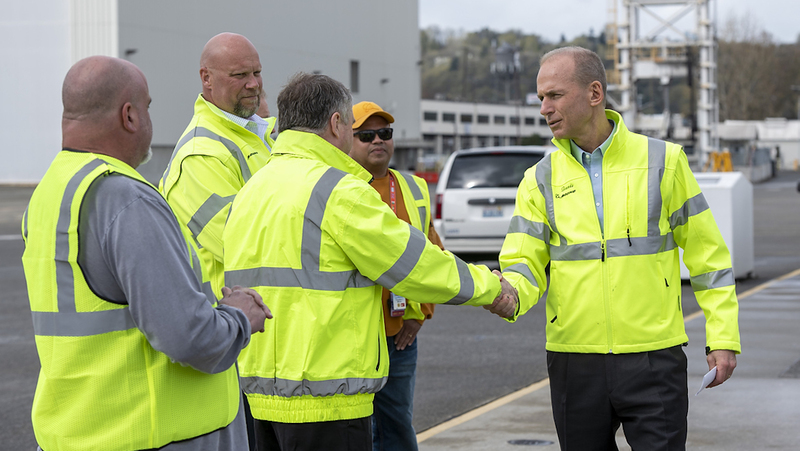 Boeing has released pictures of its chief executive Dennis Muilenburg on board a 737 MAX 7 testing a software update to the aircraft’s an anti-stall feature. The test flight was to demonstrate the software update for the Maneuvering Characteristics Augmentation System (MCAS) that has been in development since a Lion Air 737 MAX 8 plunged into the sea just minutes after it took off from Jakarta in October 2018. Boeing has said previously it expected to have the software update, which the company said added layers of protection from erroneous data out of the aircraft’s angle of attack (AOA) sensors, rolled out by April, with the United States Federal Aviation Administration (FAA) to mandate the update with an airworthiness directive. Muilenburg got a first-hand look at a demonstration of the updated MCAS software on Wednesday (US time). “The flight crew performed different scenarios that exercised various aspects of the software changes to test failure conditions,” Boeing said in a statement. “The software update worked as designed, and the pilots landed safely at Boeing Field. Boeing said it would submit the update for FAA review once that work was “completed in the coming weeks”. “Safety is our first priority, and we will take a thorough and disciplined approach to the development and testing of the update to ensure we take the time to get it right. 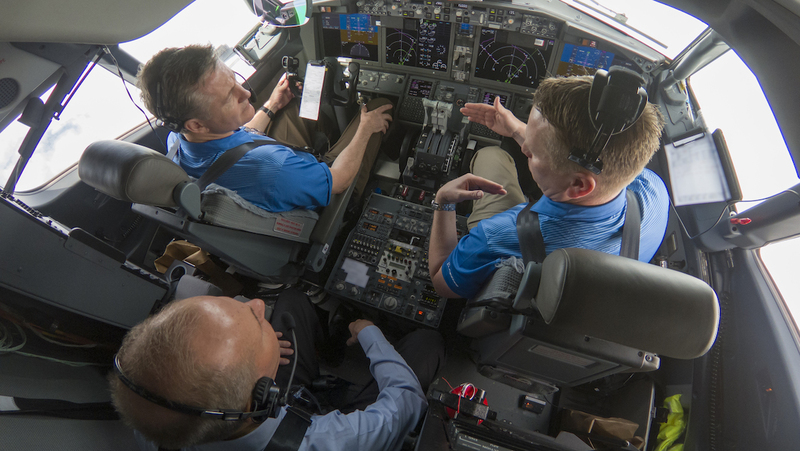 This demonstration flight is another step in that process,” Boeing said. Features of the software update included having the flight control system compare inputs from both AOA sensors. If there was a significant disagreement – by 5.5 degrees or more with the flaps retracted – the MCAS would not activate and an indicator of the flight deck would alert the pilots, according to Boeing. 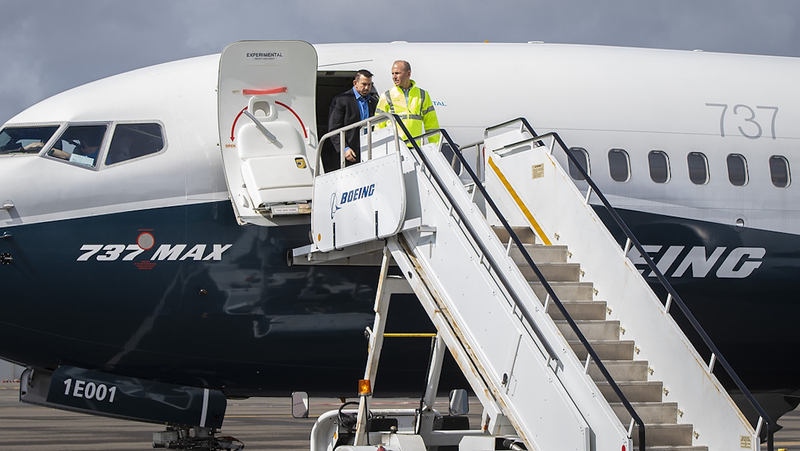 On April 1, Federal Aviation Administration FAA said it expected to receive the final version of Boeing’s 737 MAX software update “over the coming weeks”. On March 27, Boeing held a technical briefing with about 200 aviation technicians from around the world, including representatives from Virgin Australia which has 40 737 MAX family of aircraft on order.